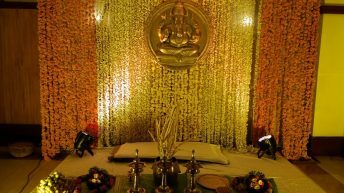 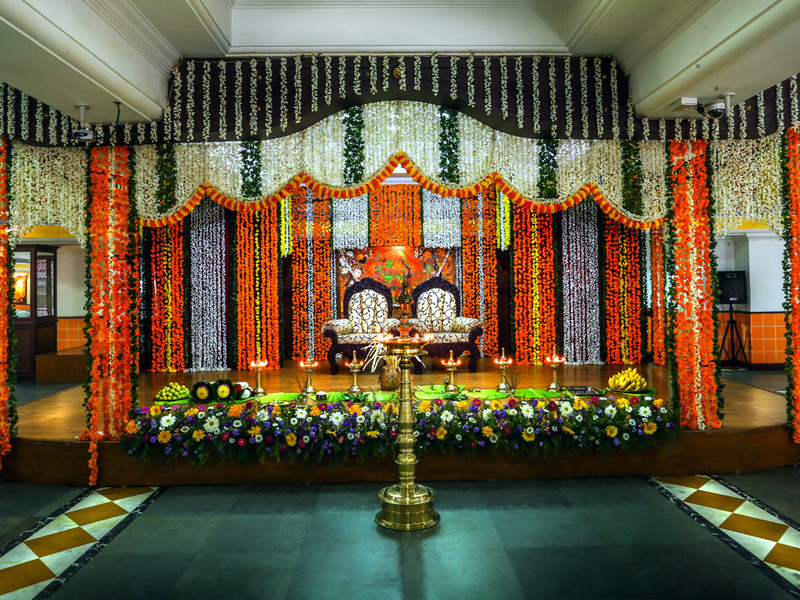 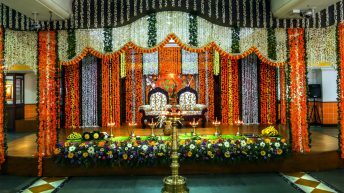 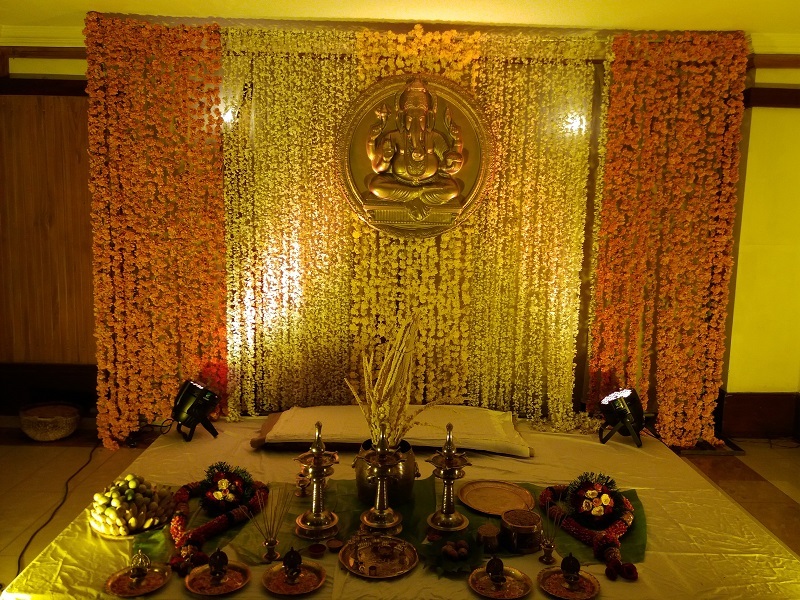 Looking for the best rooms near Guruvayoor Temple? 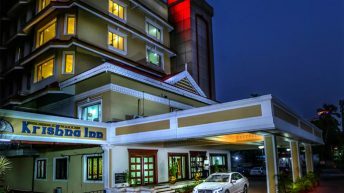 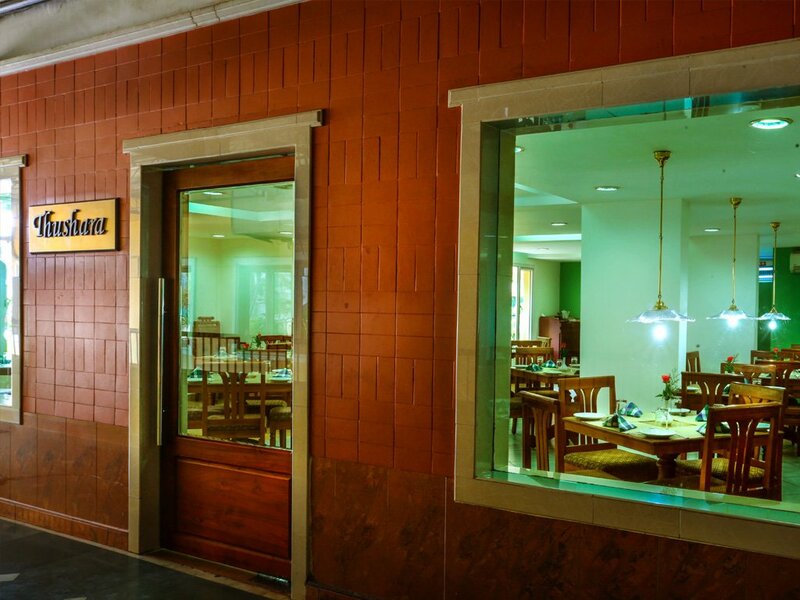 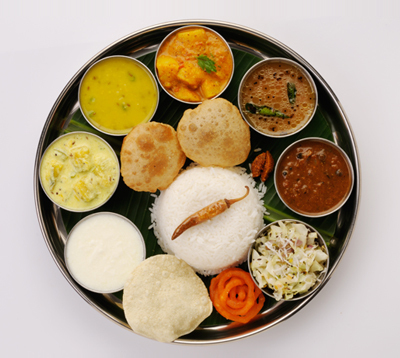 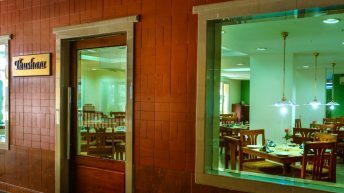 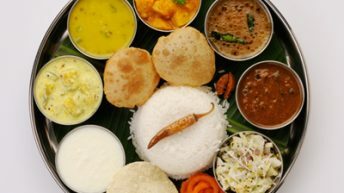 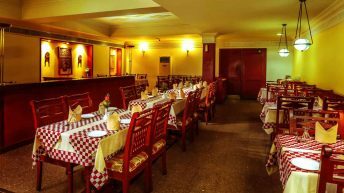 Krishna Inn (3-star Hotel) is one of the best hotels in Thrissur situated very near to Guruvayoor Temple. 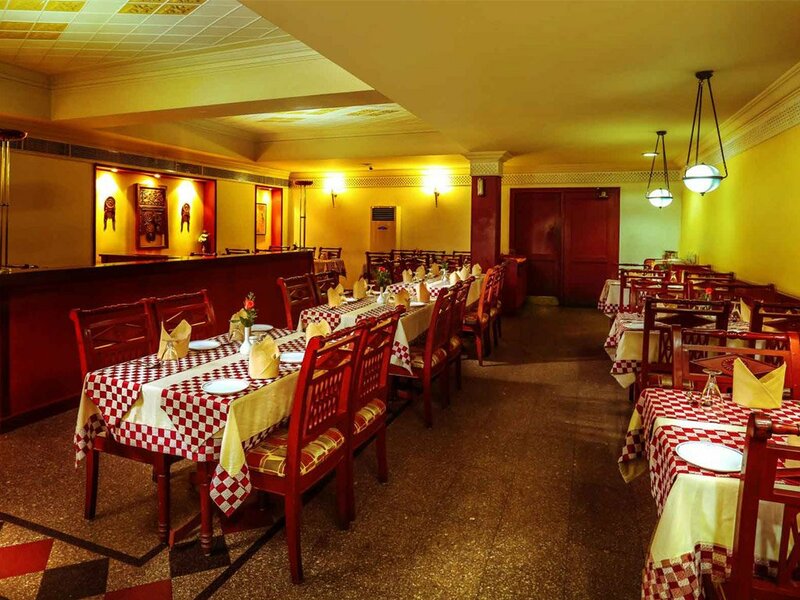 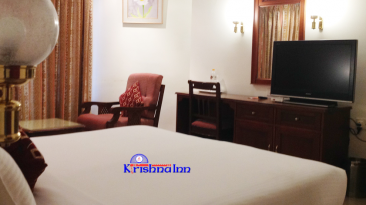 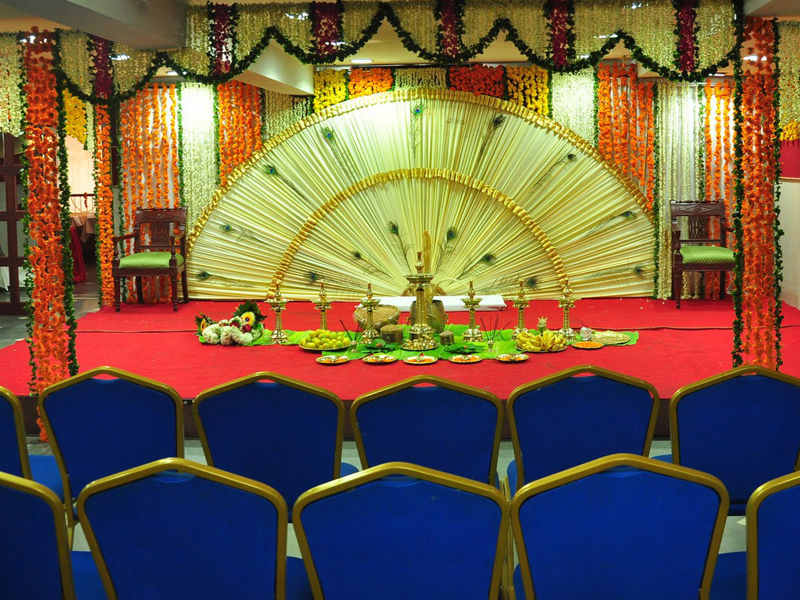 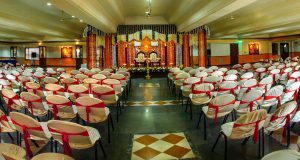 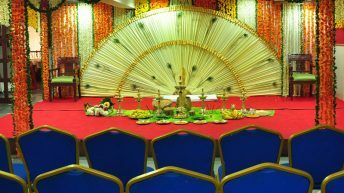 Krishna Inn, We offer various types of rooms as per your requirement & budget. 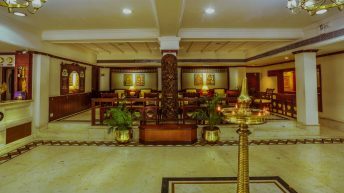 Availability of rooms near Guruvayoor Temple is very rare in seasonal times. 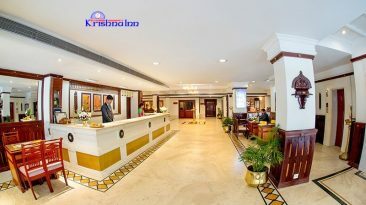 But we have lots of rooms. 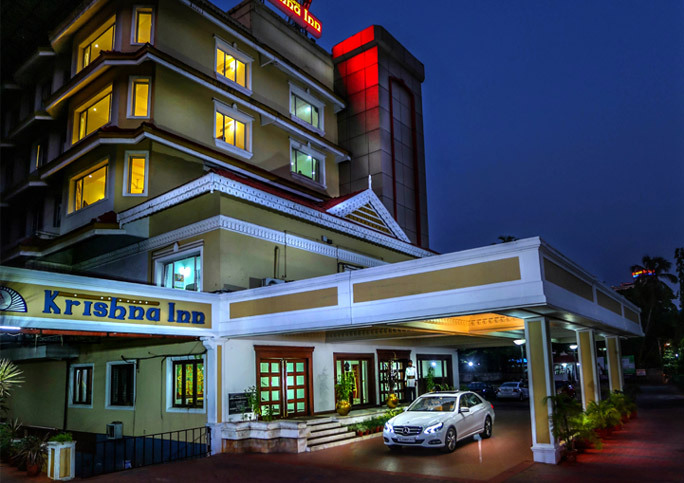 so always hotel rooms available here. 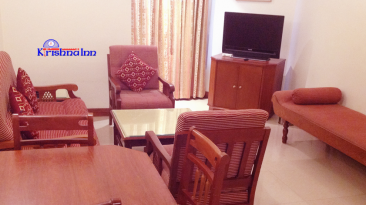 We provide neat and high genic accommodation near Guruvayoor Temple.